The Combined Pensioners and Superannuants Association (CPSA) has proposed that superannuation tax concessions should not apply once a super balance has reached a level where the member is ineligible for the age pension, in a Tax Discussion Paper submission. The CPSA submission says the flat tax rate applying to income in super funds in accumulation phase, without a tax-free threshold, means many low income people pay more tax on their superannuation than they do on their employment income. 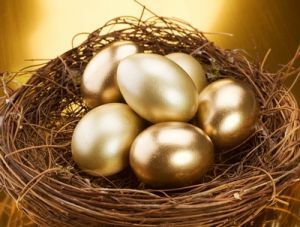 CPSA says it is “unclear” why no upper limit has been set for superannuation accounts, and “clearly, to achieve its public policy purpose,” tax concessions should cease when superannuation balances reach a level where the member is ineligible for the age pension. The CPSA submission also supports the recommendation of the Henry Tax Review for superannuation contributions to not be taxed in super funds, but instead in the hands of the individual, at marginal tax rates with an offset. The Tax Discussion Paper is the first step in the Tax White Paper process, and includes consideration of many taxation issues, not just superannuation. Submissions in response to the Tax Discussion Paper are being released in batches and are available here.